Christmas time is such a wonderful time of the year. Though each day should be just as special as Christmas it just seems this time of year brings out the best in people. I love to see the lights, listen to the carols, and spend relaxing time with my family. 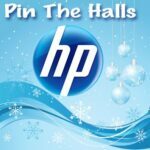 This year I’m participating in the Pin the Halls program by HP/Snapfish and I couldn’t be more excited! Thanks to the program I will be decking out my home with some awesome products and fun decorations. How, you might ask do these two go hand and hand? Let me show you the way. 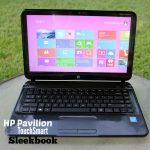 The family has received a brand new HP ENVY 20 All-in-One PC. The recently announced HP ENVY 20 All-in-One PC is equipped with the latest Intel® processors, a high-definition display, 10-point multi-touch technology and a beautifully simple design. The sleek and polished look of the ENVY AiO is a true showstopper offering the latest innovations in entertainment, photo sharing, videos and music for the entire family. 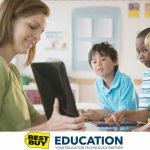 The ENVY AiO line comes configured for the tech-savvy family, offering Beats Audio TM and exclusive HP innovations such as the HP TrueVision HD webcam. Ideal for space conscious consumers seeking a sleek all-in-one design and simple one cord setup. 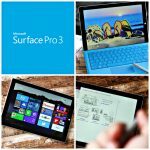 Features 10-point capacitive multi-touch technology in a 20-inch flush glass display. Offers powerful 3rd Generation Intel processors and up to 2 terabytes of storage. Equipped with Beats Audio and HP TrueVision HD webcam, HP Connected Remote, Photo, Music, and Backup. My family will all becoming to the Shibley household for Christmas dinner and family time. We will be doing so on Christmas day. This means we need to get this house all Christmased up (yes I made up that word)! What better way to do that then by using our new HP ENVY 20 All-in-One PC and paring it with the free printables you can print at www.hp.com/holiday. We did something similar for Halloween using the HP Creative Studio. With our beautiful new HP computer we will be able to create some fun decorations and spread the joy throughout the house. In addition we will be using the HP Bluetooth Portable Speaker to really amp up our Christmas day festivities. When the family arrives I plan on filling the house with Christmas music. I no longer own a stereo as of about a month ago. We finally had to get rid of the stereo I’ve had since 1993. Now we rely on the computer for our tunes. However the computer doesn’t really push out the music to the surrounding areas. This is where the HP Bluetooth Portable Speaker is going to come in handy! Power-packed audio performance: Don’t let the compact size fool you. An amazing amount of attitude comes out of this HP Bluetooth ® Portable Speaker. Feature-rich and technically optimized, your music, movies and games come to life and fill the room. Universal Bluetooth ® compatibility: PC, Android™ or Apple®? It works. This wireless HP speaker easily connects to any Bluetooth ®-enabled device so you get the best of all worlds. Laptop. Smartphone. iPad®. iPod Touch®. iPhone®. Imagine the possibilities! Carefree wireless convenience: Cut the cables. Set yourself loose. 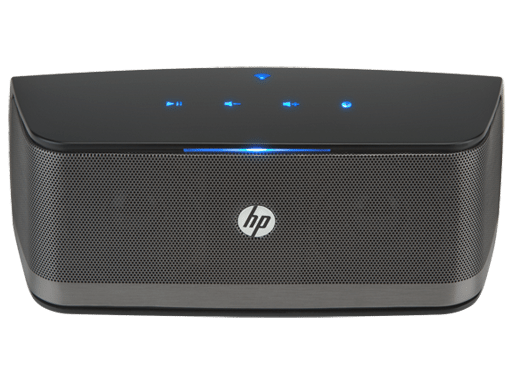 Experience the tangle-free thrill of going wireless with the HP Bluetooth ® Portable Speaker. Generous 33ft (10m) range gives your independence to roam around your home, garage or patio. Small, sleek & portable: Upscale design and impeccable details heighten the likability of the HP Bluetooth ® Portable Speaker. Elite touchpad controls replace buttons to maintain an smooth surface. Metal mesh cover adds distinguished sophistication. I’m excited to help you get in the Christmas spirit by giving you the chance to win the HP ENVY 120 e-All-in-One Printer (pictured below), a $50 Snapfish gift code, and an HP Holiday Value Pak! One winner will receive all three. 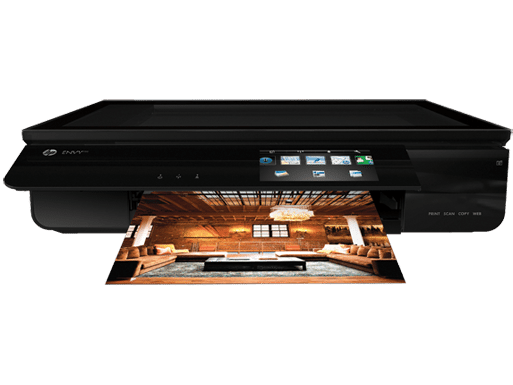 The new HP ENVY120 e-All-in-One printer is a stylish, sleek Web-connected printer perfect to fit in any room in the house. Designed with the living room in mind this all-in-one features an incredibly slim and compact design as well as whisper-quiet operation and a large, adjustable touchscreen that retracts after printing to maintain its streamlined appearance when not in use. Print from your PC, smartphone or tablet from virtually anywhere with HP ePrint. Charge your USB compatible mobile devices from the easy-access front USB port optimized to power your smartphone. Use HP wireless direct for a convenient walk-up-and-print experience from wireless devices without a network or router. Scan straight to your email account and preview your scans with the convenient transparent scan lid. Expected to be available in the United States in December with a starting price of $249.99. The holiday value pack includes (10) 5×7 sheets of photo paper, (10) envelopes, and a “swatch book” that contains printing project ideas. 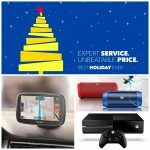 It can be used to jointly with HP Creative Studio to create free holiday items from the comfort of your home.